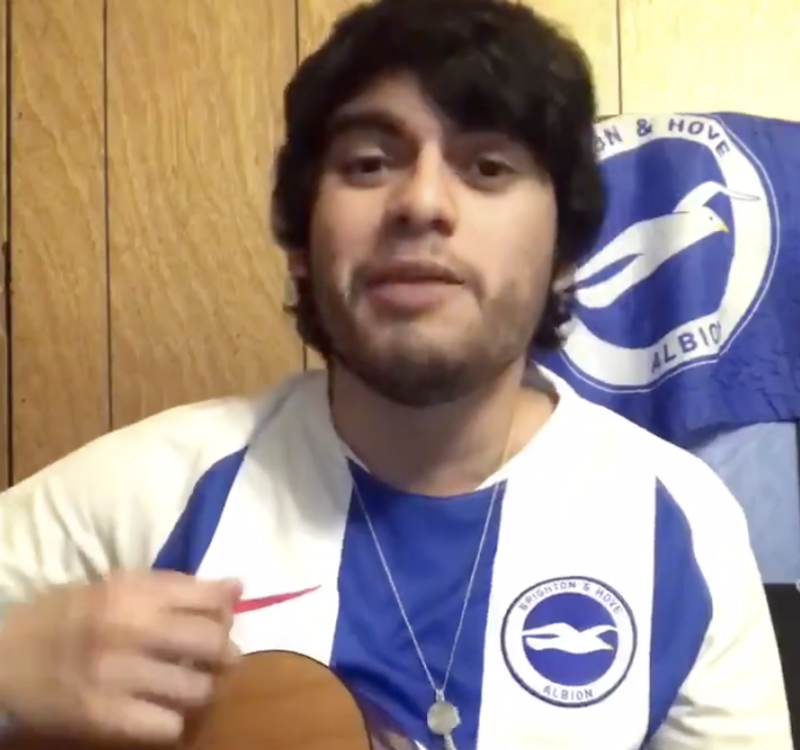 Brighton’s evident growth appears to have hit new levels after a fan from America shared his latest track about his imaginary girlfriend, who has an imaginary boyfriend, from the home of the Seagulls. Yes, you did read that correctly. Previous: Previous post: Who do Manchester United need to return to the top?